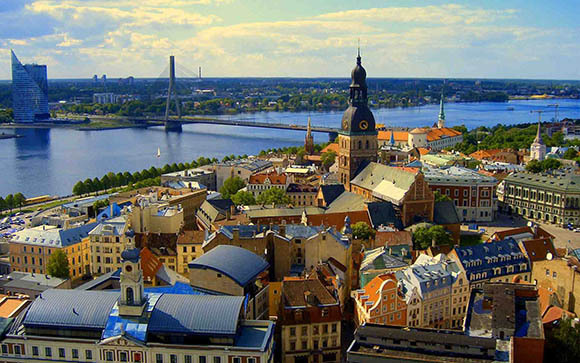 MigrationWork Chair Richard Stanton was invited to the EUROCITIES Working Group on Migration and Integration, held 15-16 April in Riga, Latvia, to introduce discussion on ‘Integration paradigms: taking the debate forward’. This followed debate at last year’s Integrating Cities V conference (Amsterdam, March 2012) about the value and relevance of the integration concept. Richard’s presentation to the Working Group – made up of city representatives from around Europe – pointed out the importance of resolving this issue, for city practice as well as communication and mutual learning. He then set out key questions to help guide cities in finding a new consensus on how to talk about their response to international migration and diversity. After lively discussion, the Working Group agreed to collate views among member cities on these issues, to inform further debate (for example) at the forthcoming Integrating Cities VI conference due to take place in Tampere, Finland this September.